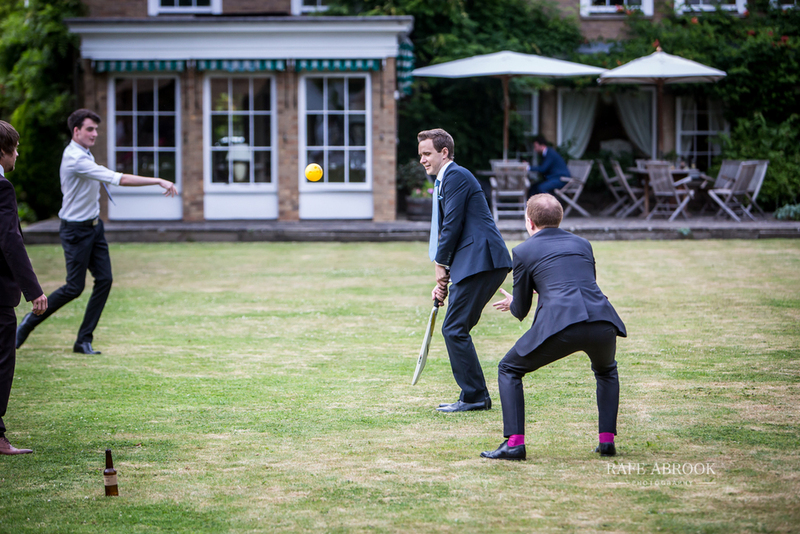 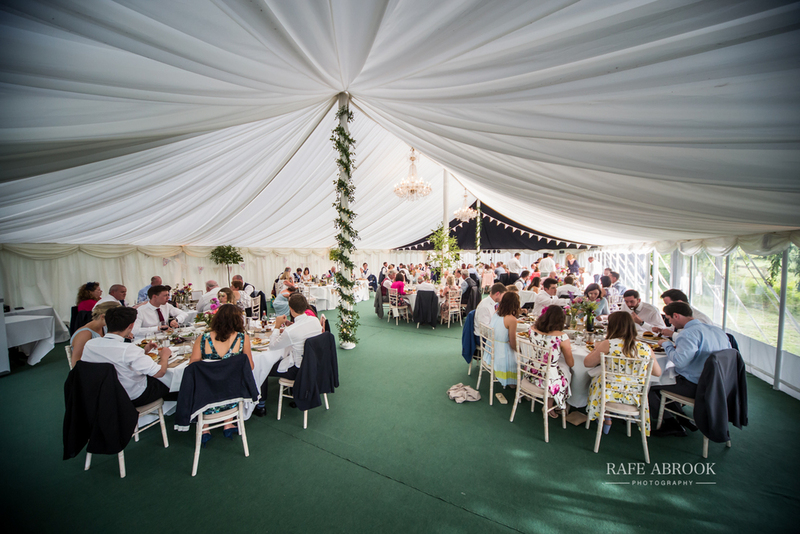 Weddings at Rectory Farm Cambridge don't get much better than this! 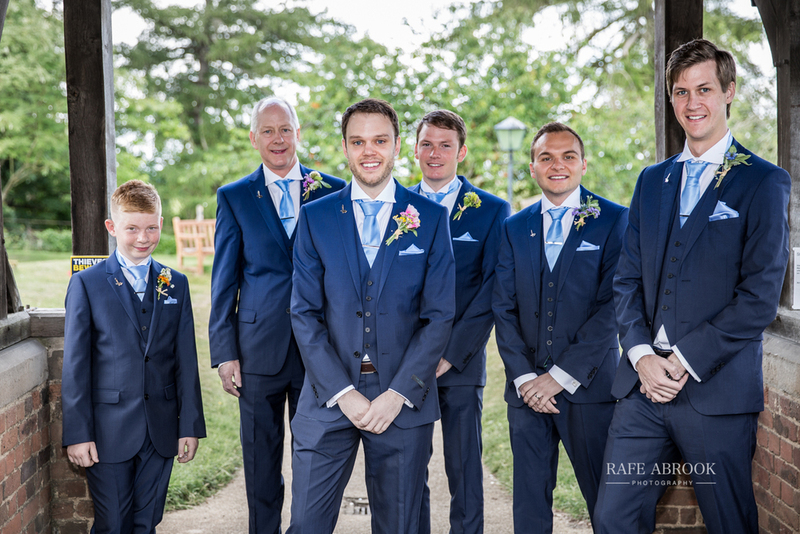 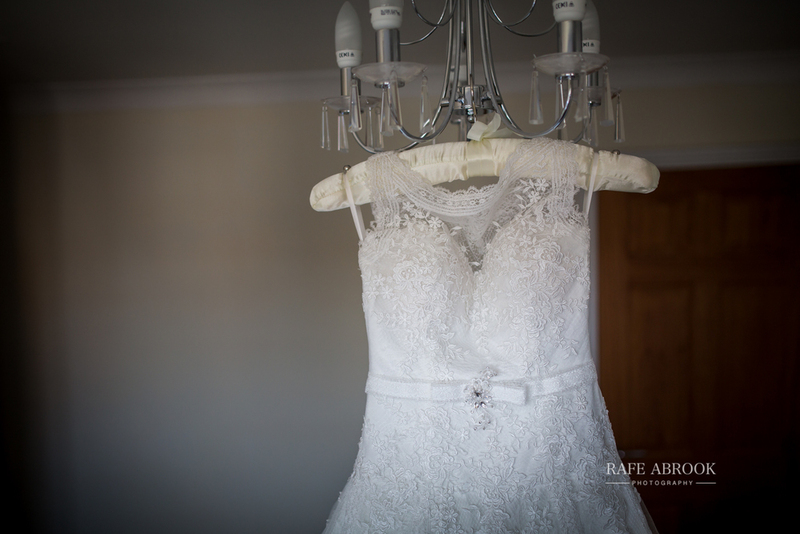 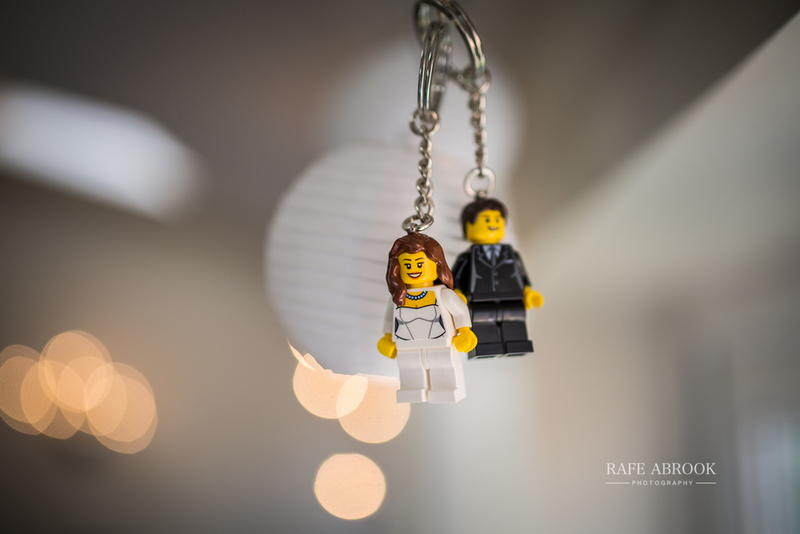 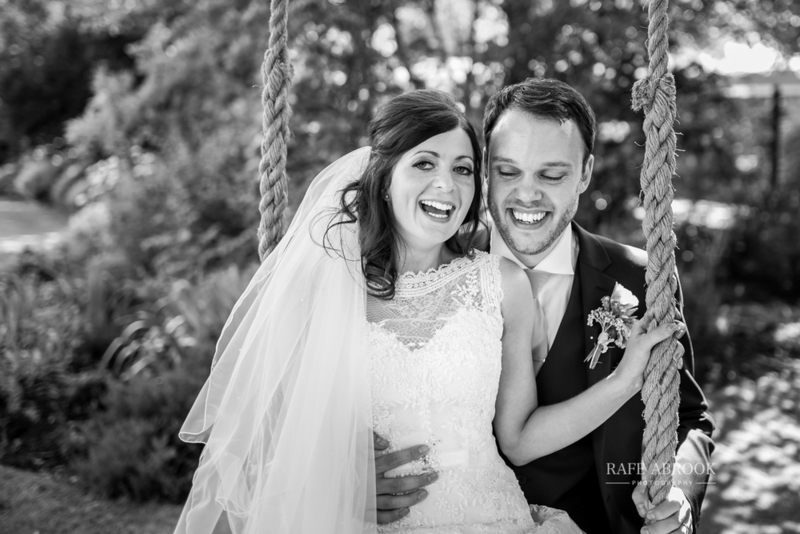 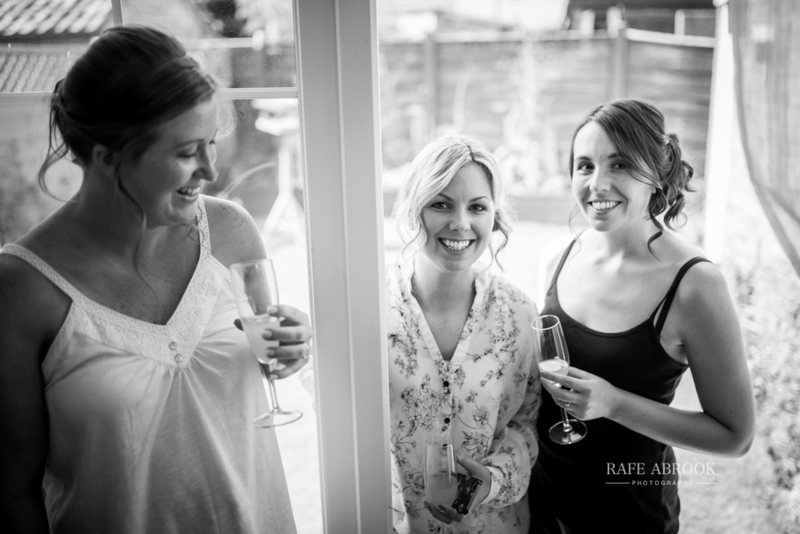 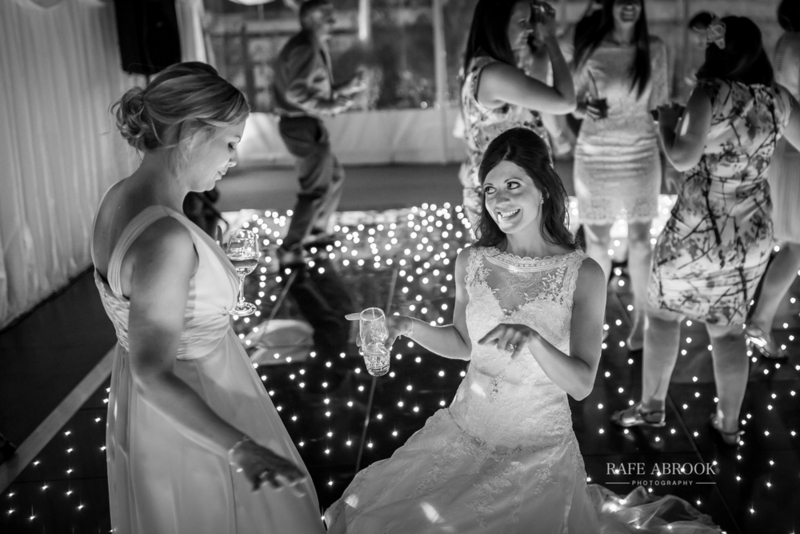 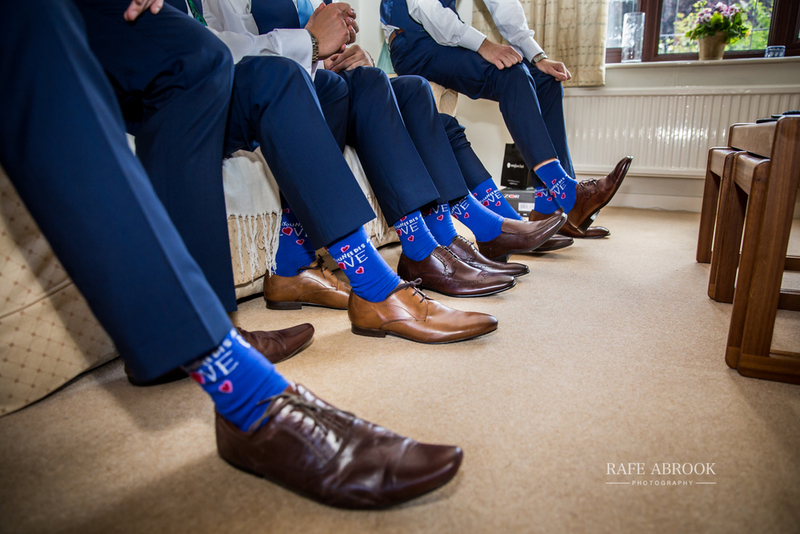 Weddings at Rectory Farm in Cambridge are always a pleasure to photograph. 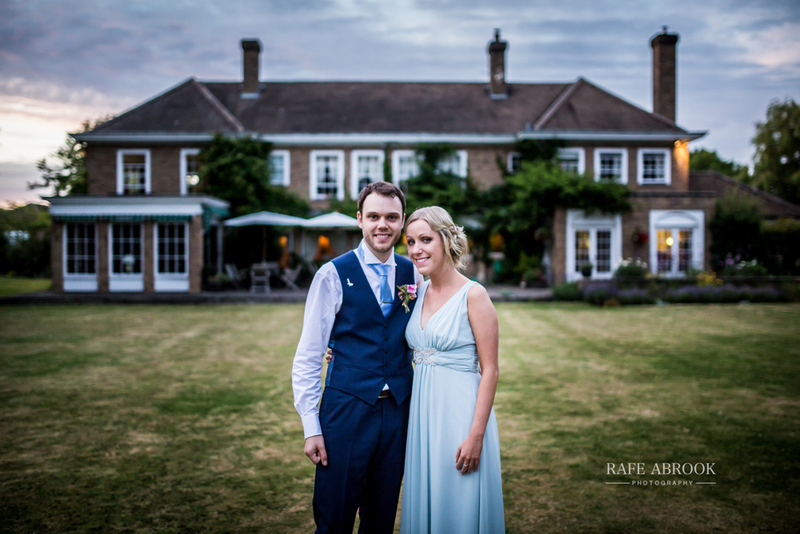 Nicola and Andy managed to combine their reception party there with a beautiful church service at St Ippolyts church just outside Hitchin. 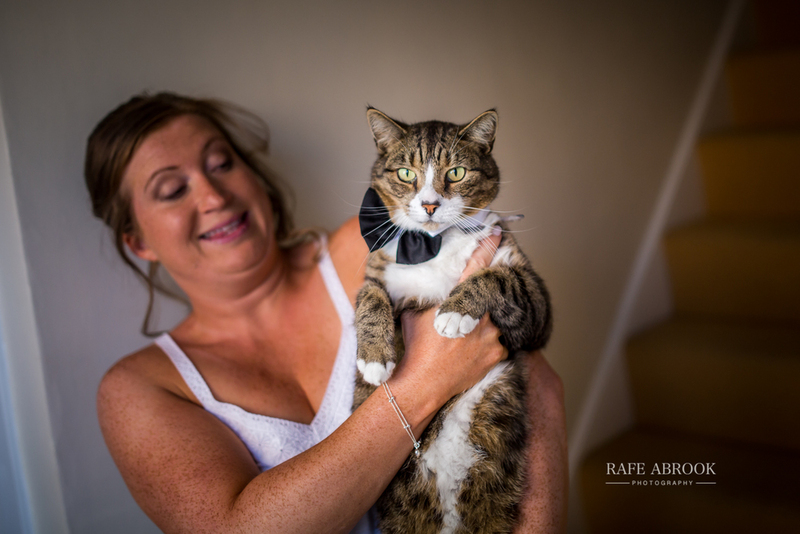 If couples could have their cat as a page boy, then these guys would have, as their pride and joy, Buster sadly had to watch the house instead but still got involved by wearing a bow tie for the occasion and supervising the bridal prep at their house that morning. 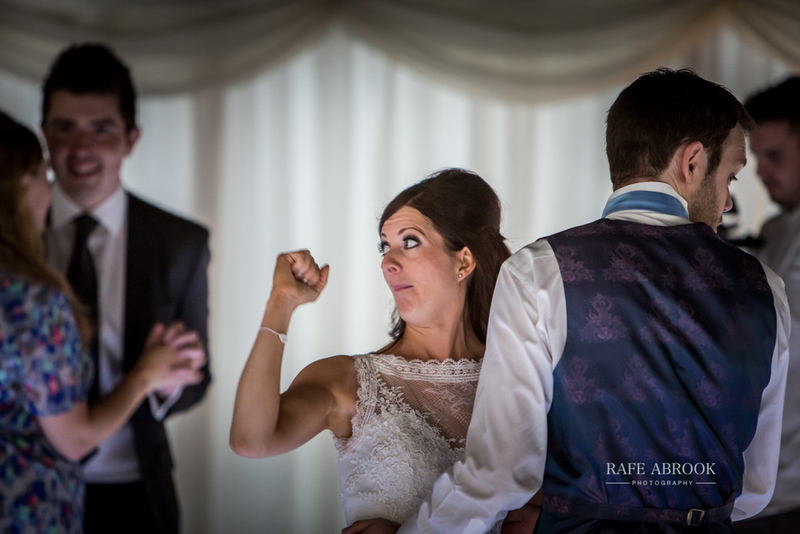 Instead of the more traditional white Rolls Royce or vintage car, Nicola and Andy were escorted between venues in a fantastic 1970's Citroen DS, real retro classic! 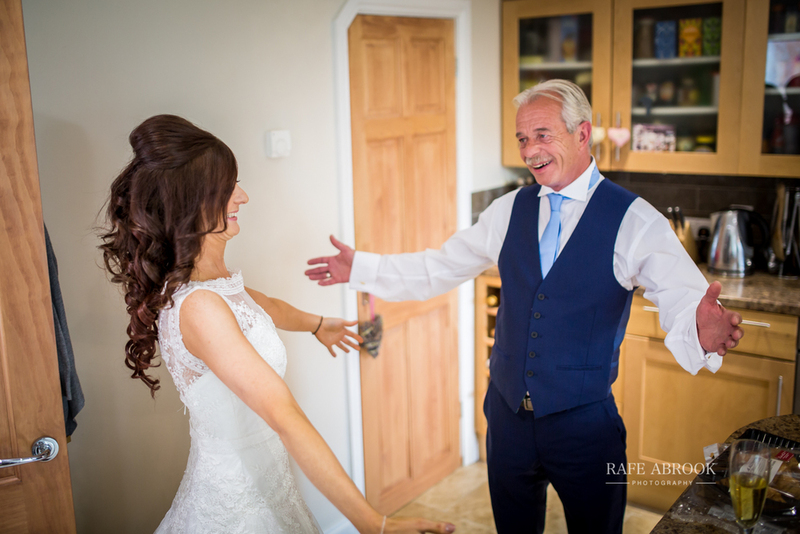 The speeches that followed the wedding breakfast were awash with emotion, before the groom traditionally received a fairly warm roasting from his best man, Martin. 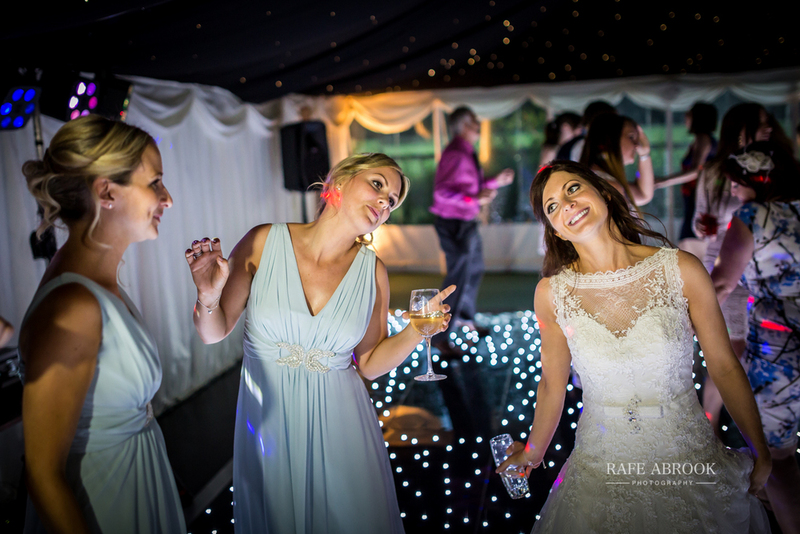 After I had taken the newly weds out into the beautiful Rectory Farm grounds for a few posed photos, the dance floor soon filled with bodies as Andy's playlist kept both the lads and the ladies entertained through the evening. 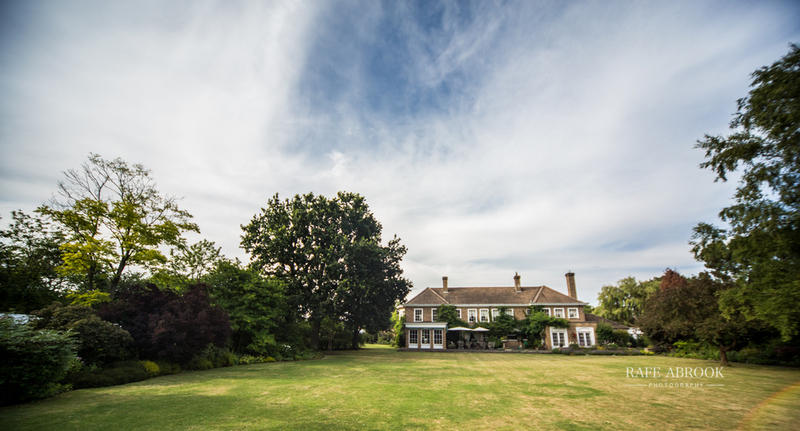 Full of charm, and easily accessible to the M11, I would recommend this Rectory Farm whole heartedly as a fantastic wedding venue. 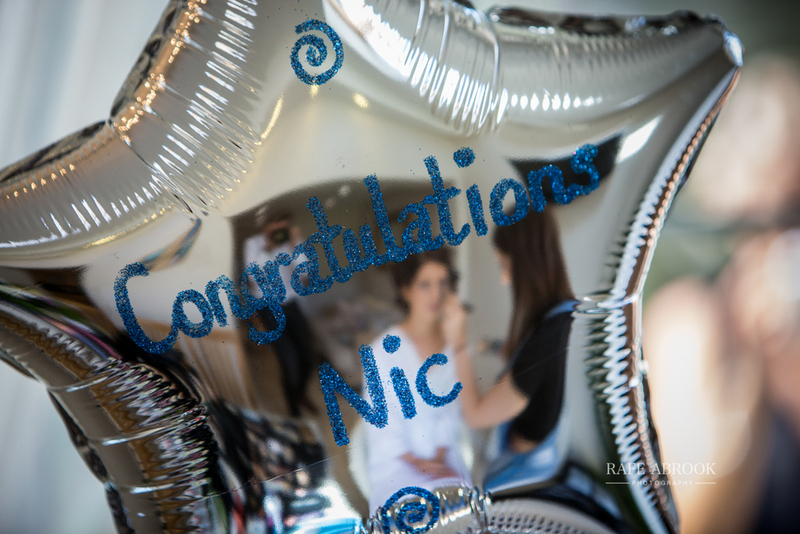 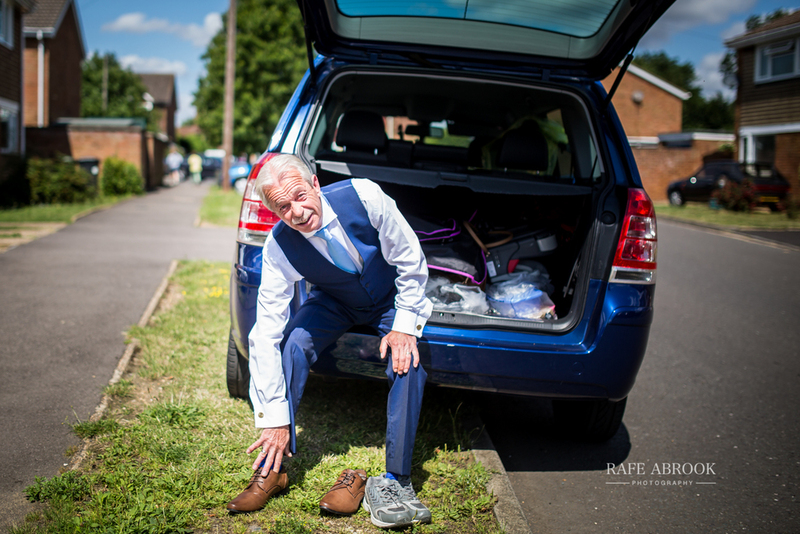 For even more images from this amazing day, why not view their full Online Gallery!